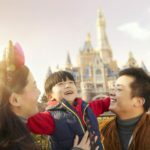 For the fifth year in a row, Shanghai Disney Resort will participate in the Shanghai Tourism Festival. 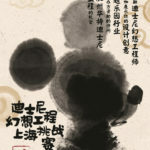 Mickey Mouse himself will lead the festival’s parade along with the newly designed Mouse Party parade float. The Mouse Party float will feature a number of colorful and festive party elements including glowing stars, Mickey-shaped balloons, a huge spinning cake with Mickey features, and an illuminated castle made of party hats. The new float will make its debut on September 15 at the 2018 Shanghai Tourism Festival’s Grand Opening Parade. It will then cross the City from September 16 through October 6. 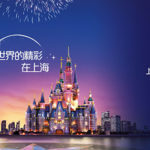 Shanghai Tourism Festival’s closing ceremony will be held at Shanghai Disney Resort’s Disneytown for the first time ever on October 6. 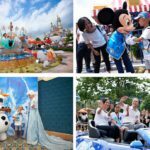 Shanghai Disney Resort’s parade floats have been a hit in the Shanghai Tourism Festival in recent years, earning the “Most Popular Float of the Year” award in both 2014 and 2015.